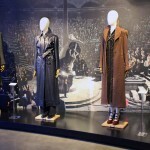 The new set, deemed LEGO Fantastic Beasts’ Grindelwald’s Escape, appears to feature dark wizard-on-the-run Gellert Grindelwald dueling MACUSA President Seraphina Picquery. Hmmm–will the sequel find these two battling it out again on the other side of the pond? 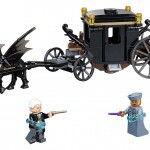 The two mini figures come along with the thestral-drawn carriage that elicited a collective gasp from the fandom when it appeared on our screens today. 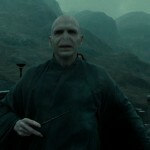 Catch Leaky’s breakdown of the trailer and all of the other Harry Potter connections and plot speculation here. 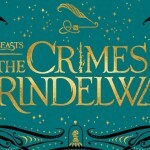 How did you feel about the first trailer for Crimes of Grindelwald? Are you excited about the new bricks?? Let us know if your day’s been as magical as ours has been!